Apple is laying off 190 employees who worked in its Santa Clara and Sunnyvale self-driving car division, the company said in a letter to the California Employment Development Department that was shared by the San Francisco Chronicle. Affected employees include 38 engineering program managers, 33 hardware engineers, 31 product design engineers, and 22 software engineers, with the layoff set to happen on April 16. Last month, Apple confirmed that it was removing more than 200 employees from its autonomous car team, with some to be laid off and some to be relocated to other areas in the company. Some rumors have suggested that the layoffs were because of a reorganization under former Tesla engineer Doug Field, who joined the company back in August 2018 to lead the car project alongside Bob Mansfield. 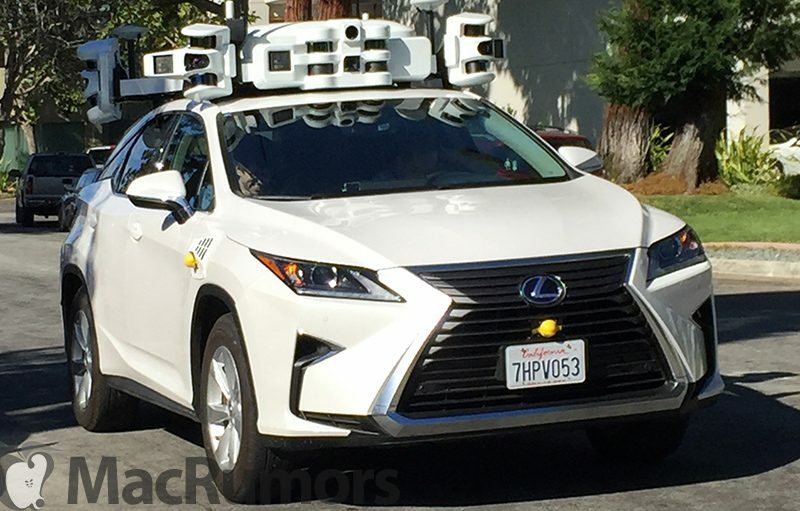 Apple started work on self-driving vehicles back in 2014, with rumors at the time suggesting Apple was working to develop a full electric vehicle at a secret location near its Cupertino headquarters. Leadership issues, internal strife, and other problems impacted the development of the car, and in 2016, new information suggested Apple had shelved its plans for a car to instead focus on an autonomous driving system. The hiring of Field, who was once Apple’s VP of Mac hardware before he went to Tesla, has, however, been seen as a sign that Apple is again developing a full autonomous vehicle, which could perhaps explain another major employee shakeup. Despite the layoffs, Apple says it still sees a huge opportunity in autonomous systems in the future.